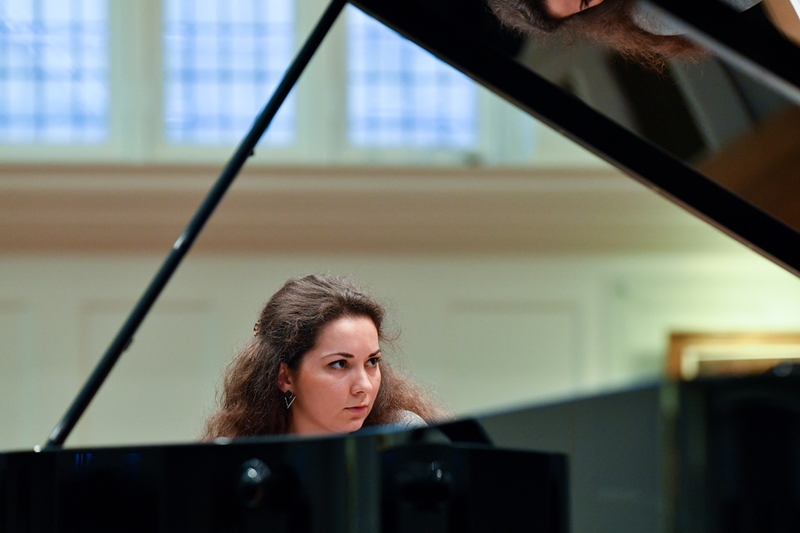 Arina Lazgiian, the RCM's Benjamin Britten Piano Fellow supported by the Philip Loubser Foundation, takes centre stage for a varied programme of keyboard music. 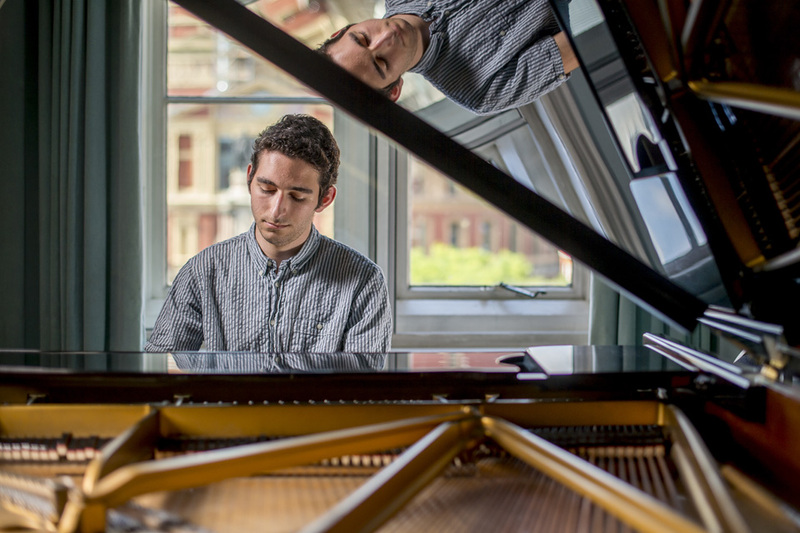 RCM pianists compete for one of the College's most prestigious annual instrumental prizes. 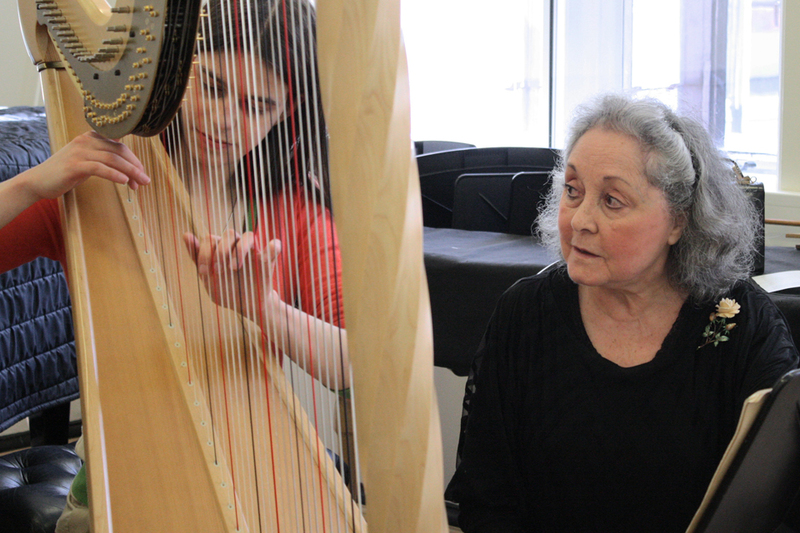 Visiting Professor of Harp Marisa Robles leads a masterclass for young string players. 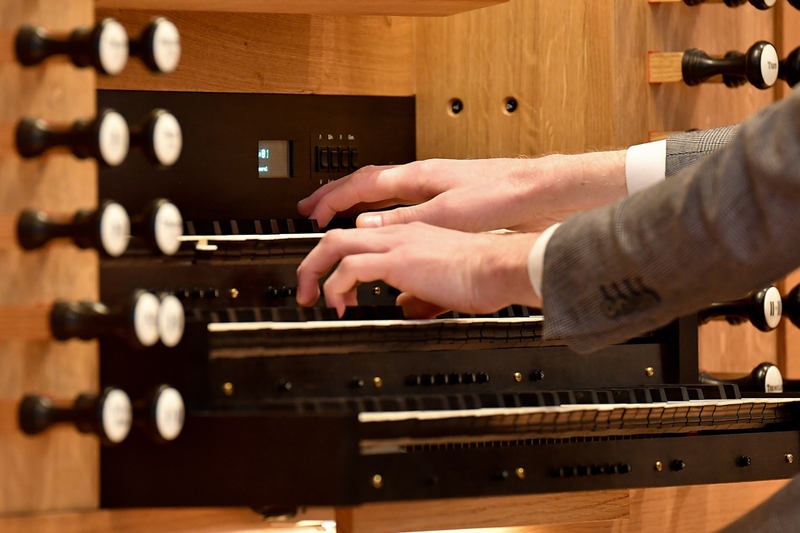 Our bite-sized Bach series continues this summer with a 30-minute programme of masterworks performed on our new organ. 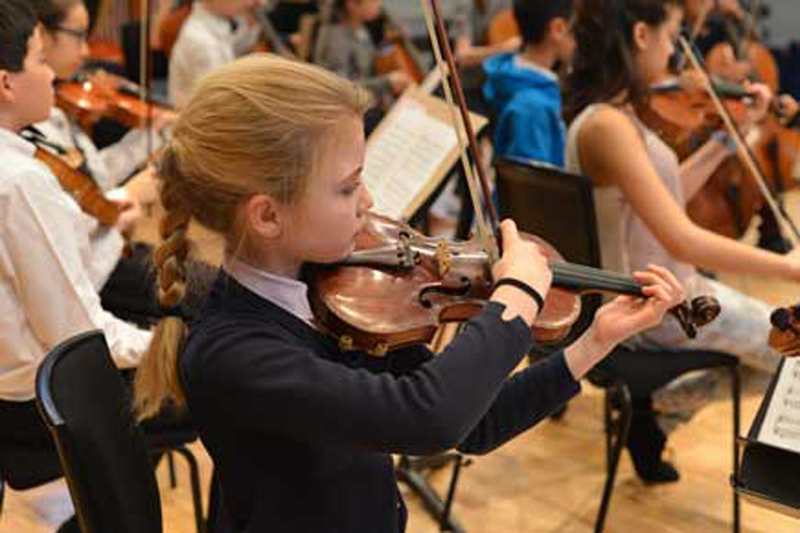 The RCM Junior Department present a special fundraising concert featuring a varied programme of performances from both JD musicians and staff. 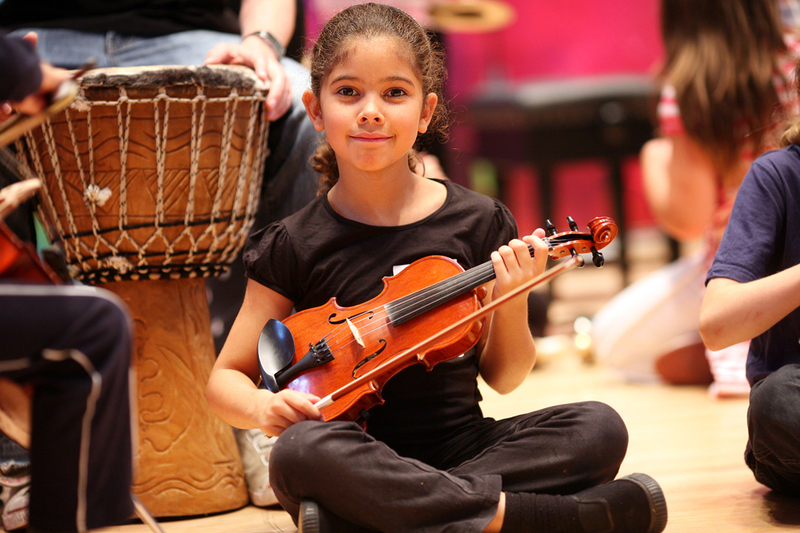 Join us for family-friendly activities as part of the RCM's Super String Sunday. 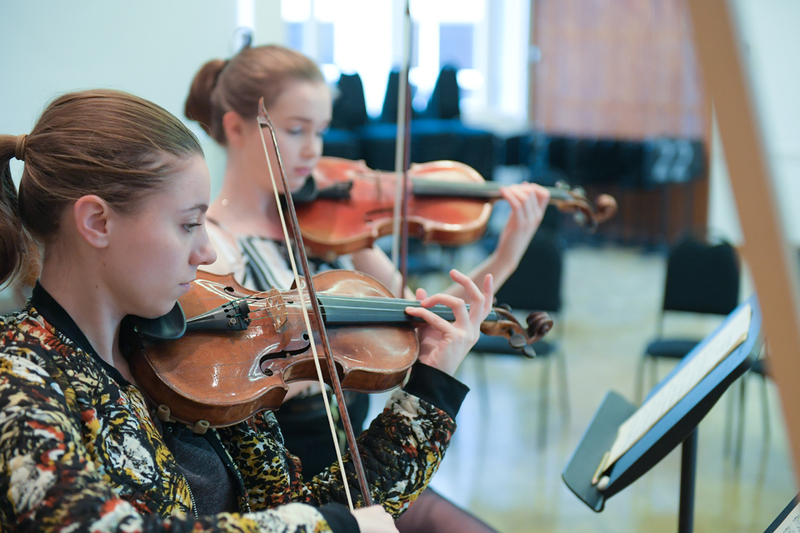 RCM string players take to the stage for our ever-popular annual Super String Sunday. 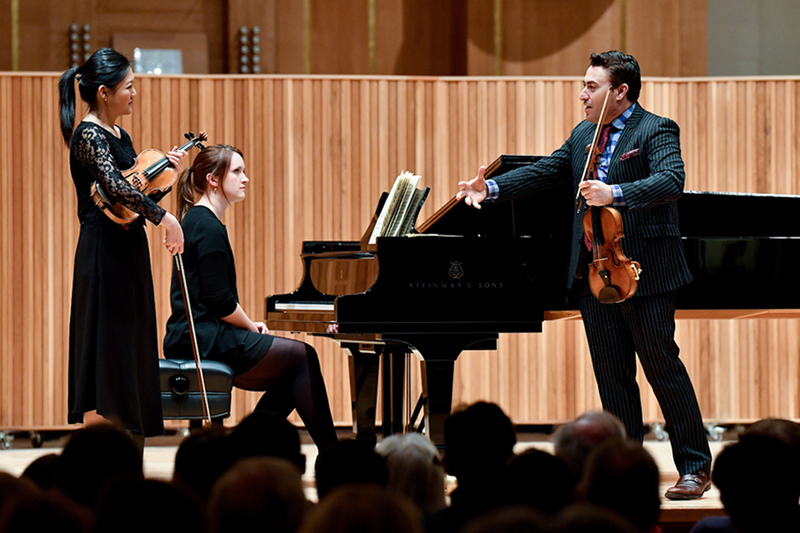 The RCM's Polonsky Visiting Professor of Violin, Maxim Vengerov, returns to give an evening masterclass. 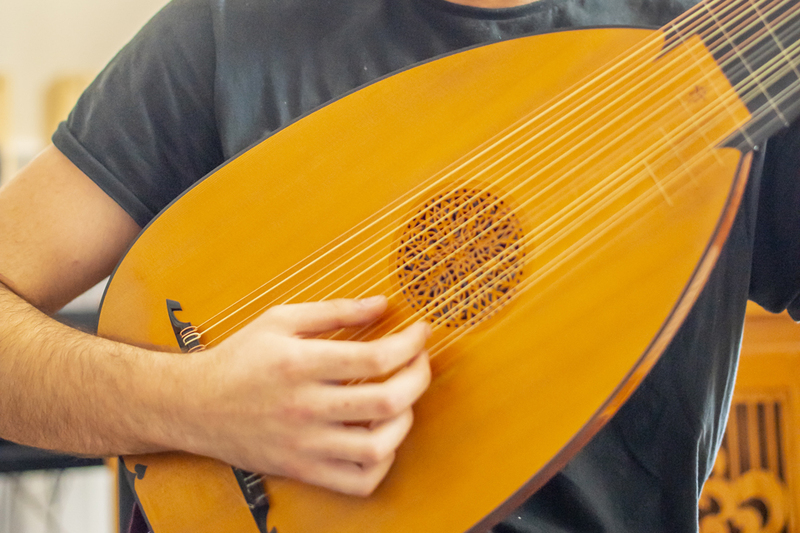 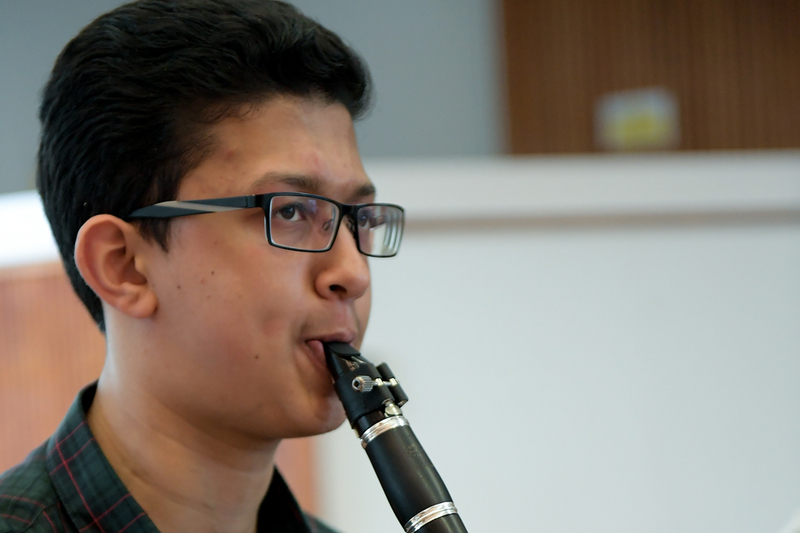 In this varied concert, musicians from the Artist Diploma in Performance programme showcase their honed skills with a range of impressive solo performances. 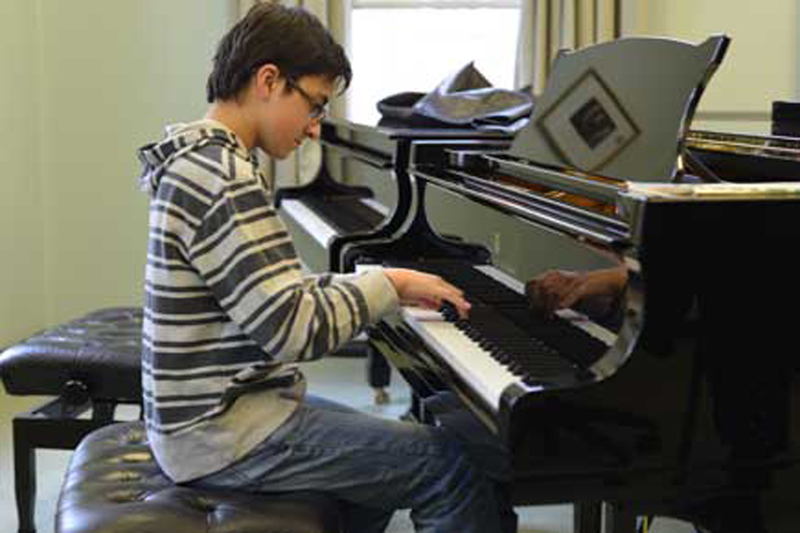 RCM pianists compete in a competition centred around the works of one of the most prolific composers for piano. 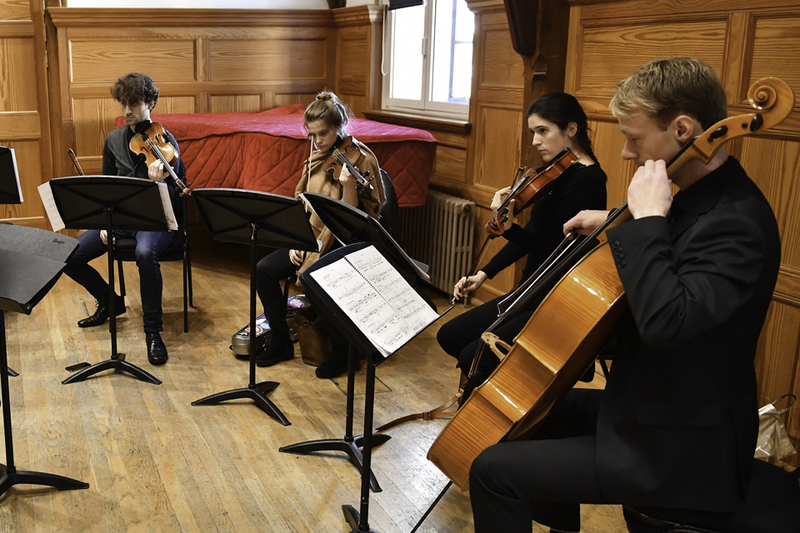 Every month, musicians from the Royal College of Music perform original compositions inspired by the RA Collection in the galleries, as part of our Friday night late openings. 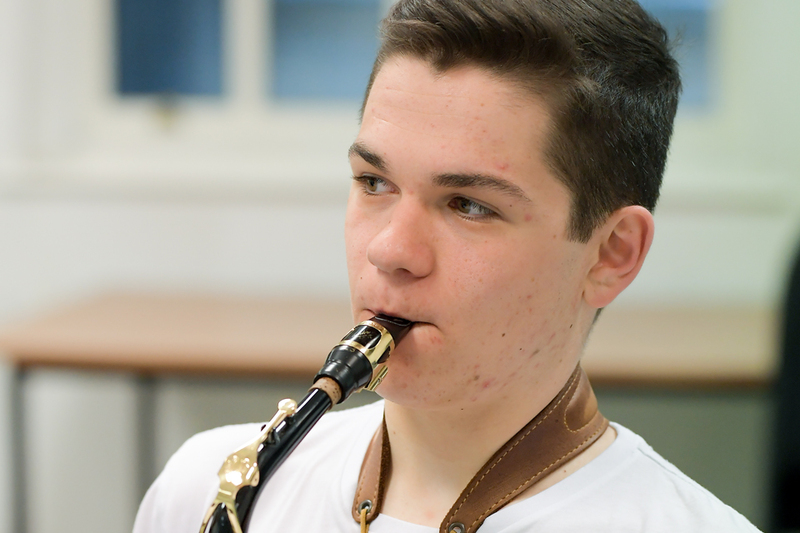 RCMJD musicians take part in the final round of this prestigious annual competition for students aged 13 or 14. 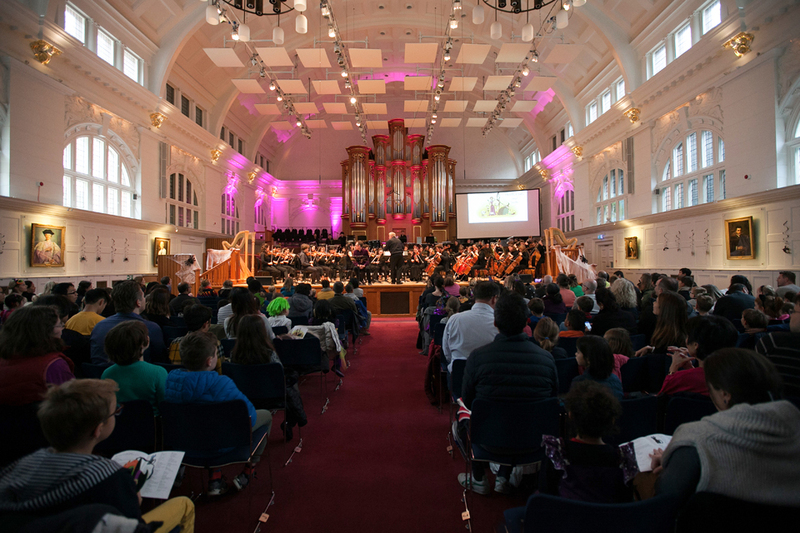 Pianists from the RCM Junior Department take to the Amaryllis Fleming Concert Hall stage to present a varied programme of repertoire for keyboard. 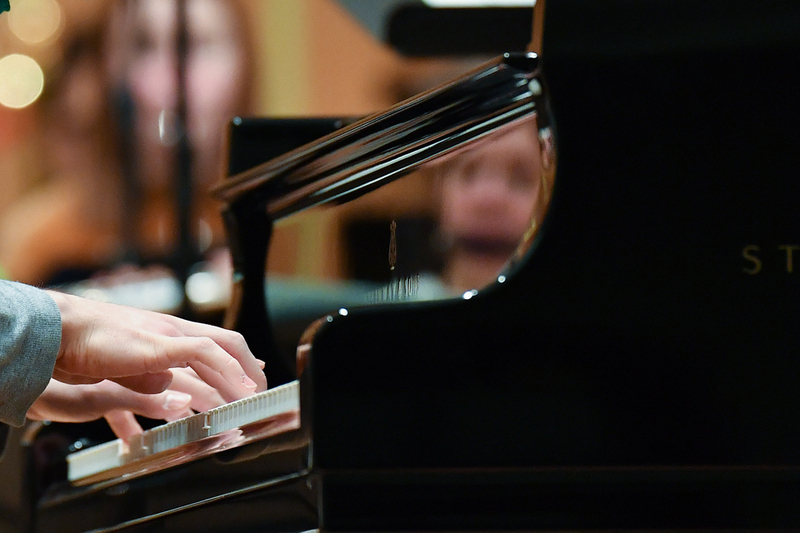 Royal College of Music Junior Department musicians perform in this competition final, to decide who will be this year's Teresa Carreño Piano Competition winner. 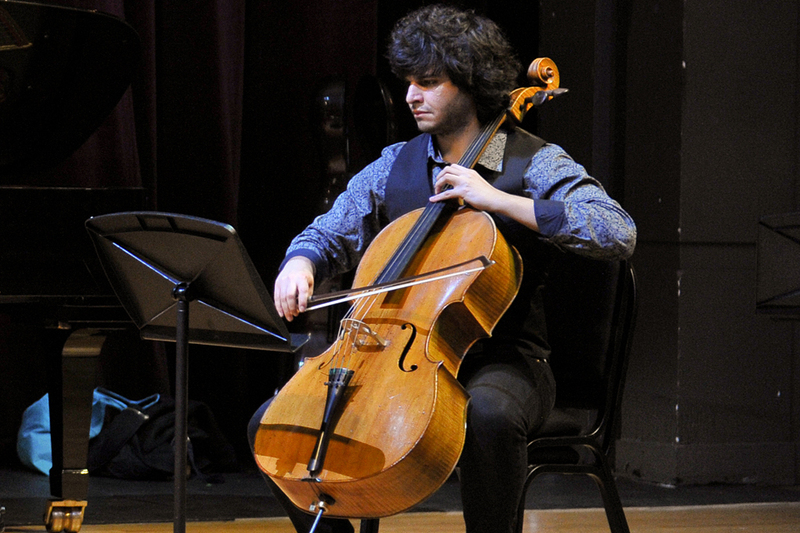 Talented RCM Junior Department chamber musicians compete in this evening concert. 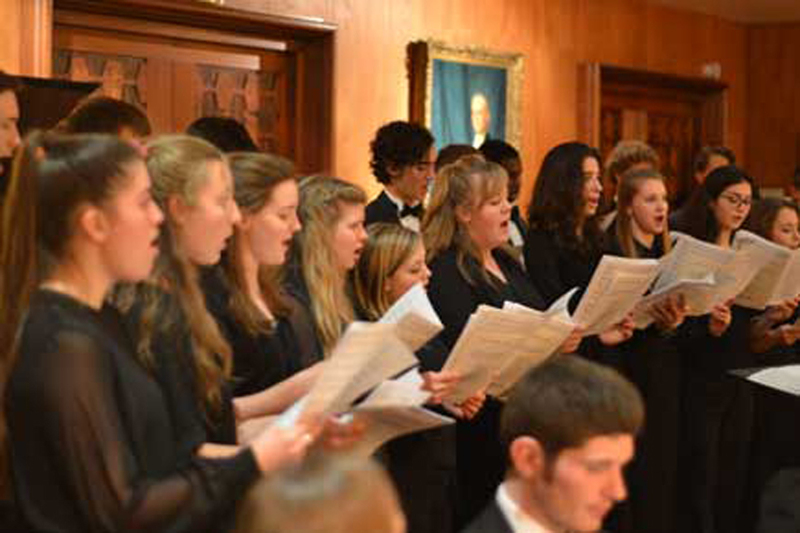 Join four senior choirs from the RCM Junior Department for a programme of varied choral works. 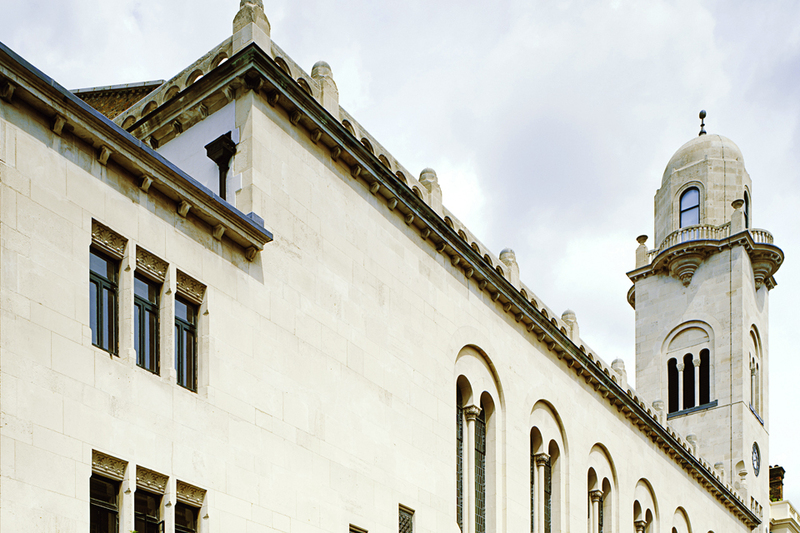 The opening concert of our Cadogan Hall residence is a captivating programme of Schubert. 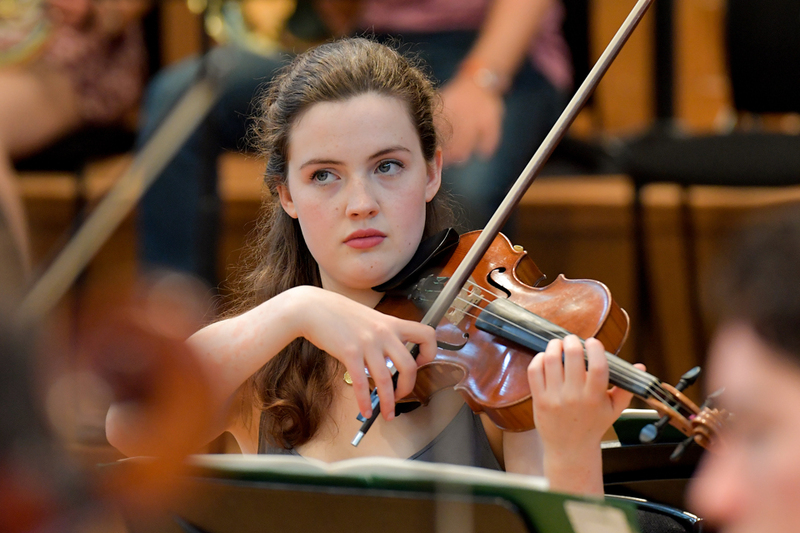 Contemporary music is the focus of this evening programme in which musicians from the RCM Junior Department perform works by JD composers. 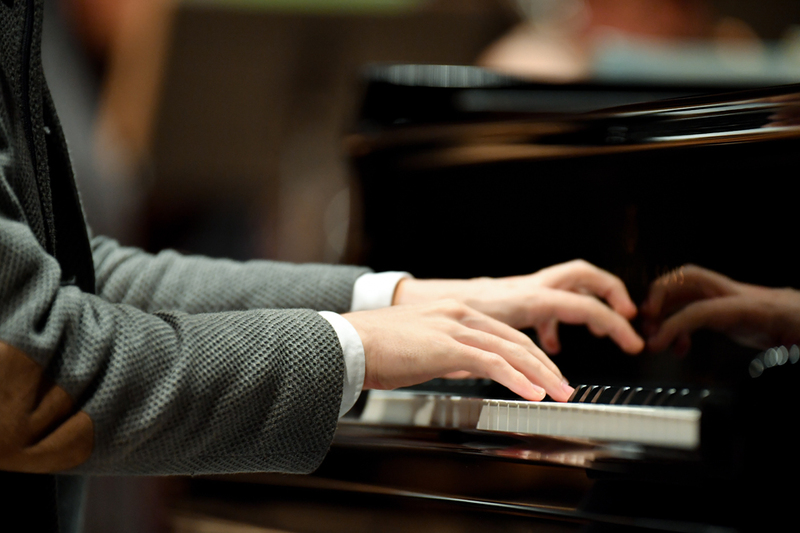 Award-winning Polish pianist Lucas Krupinski is not to be missed at this wonderful evening of music at Cadogan Hall. 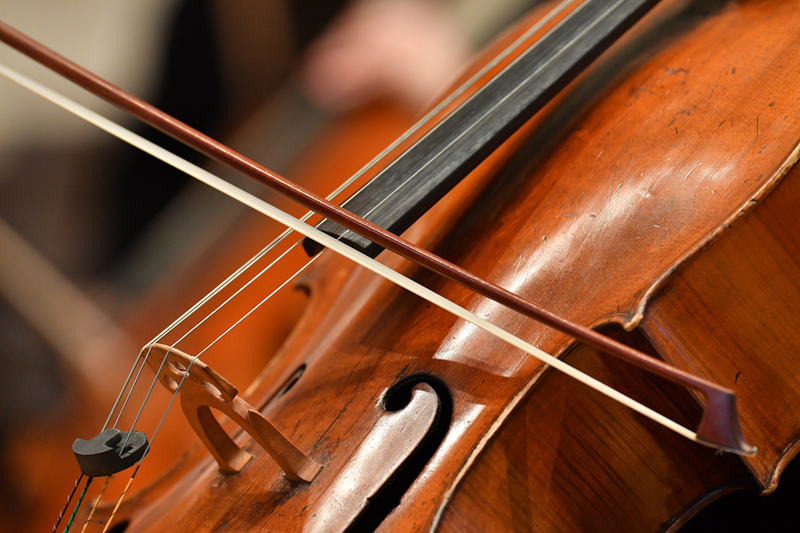 In this evening concert, Genzmer's contemporary trio precedes one of Haydn's six 'Russian' string quartets, named after Grand Duke Paul of Russia, to whom the set is dedicated. 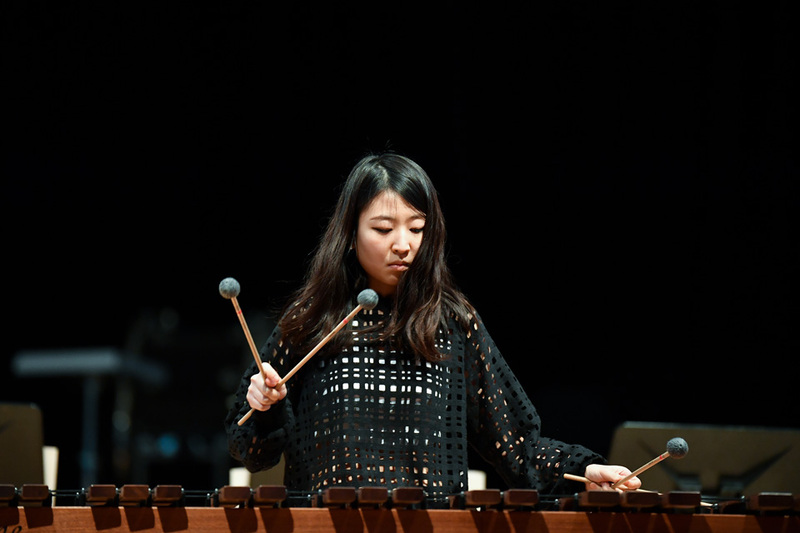 Talented members of the RCM Percussion Faculty perform an impressive and eclectic mix of showstoppers! 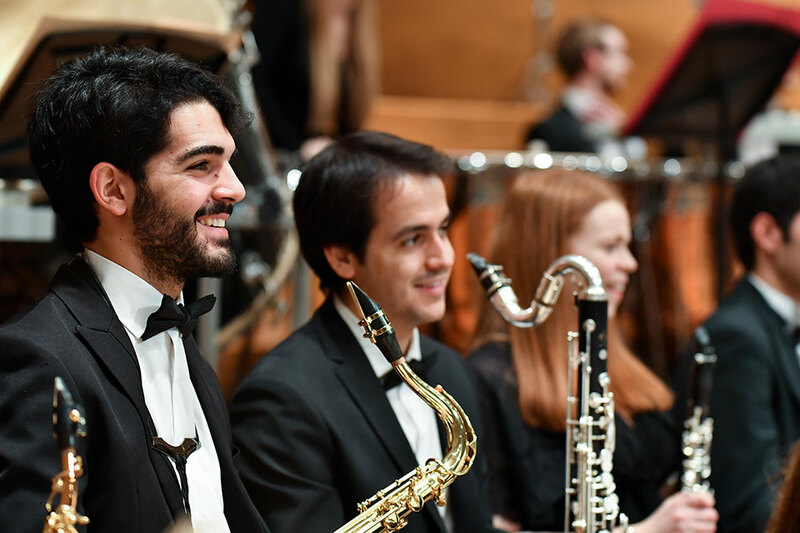 Hear show-stopping arrangements of popular tunes performed by versatile and talented RCM percussion players. 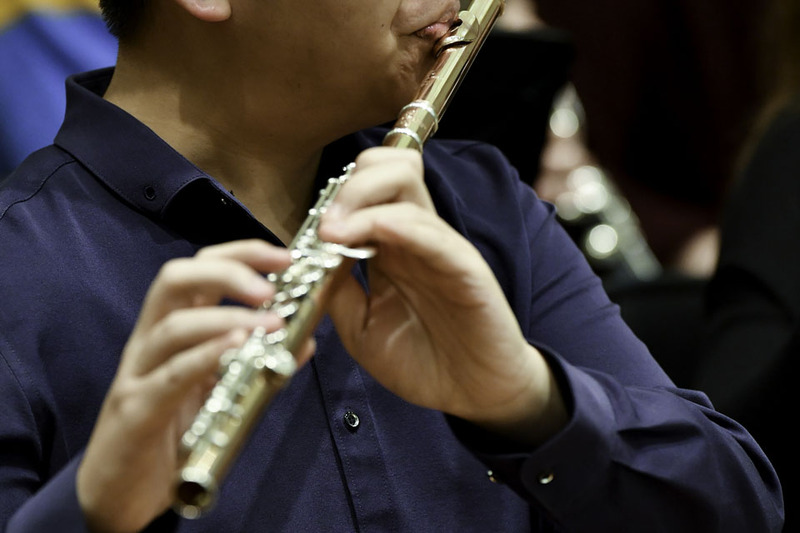 Led by RCM professor Juliana Koch, join RCM oboists for an evening recital in the intimate setting of the Inner Parry Room. 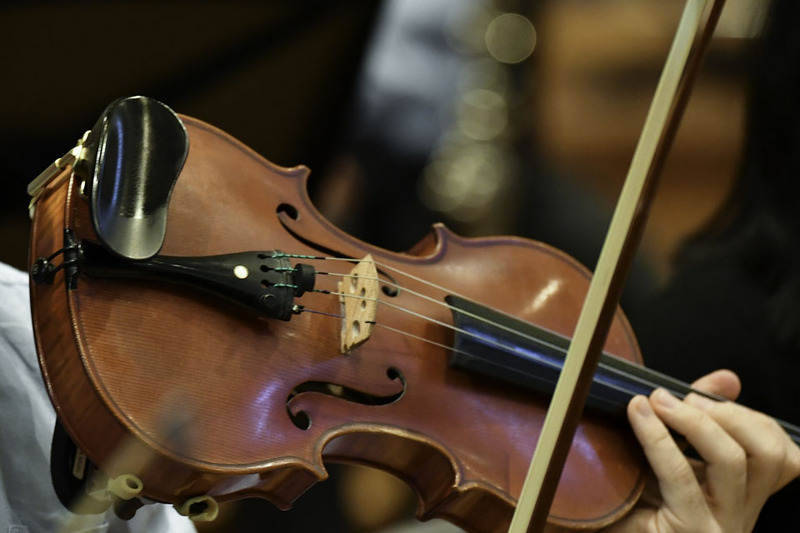 Our third concert at Cadogan Hall will feature a European premiere from Brisbane-based RCM composer Connor D’Netto. 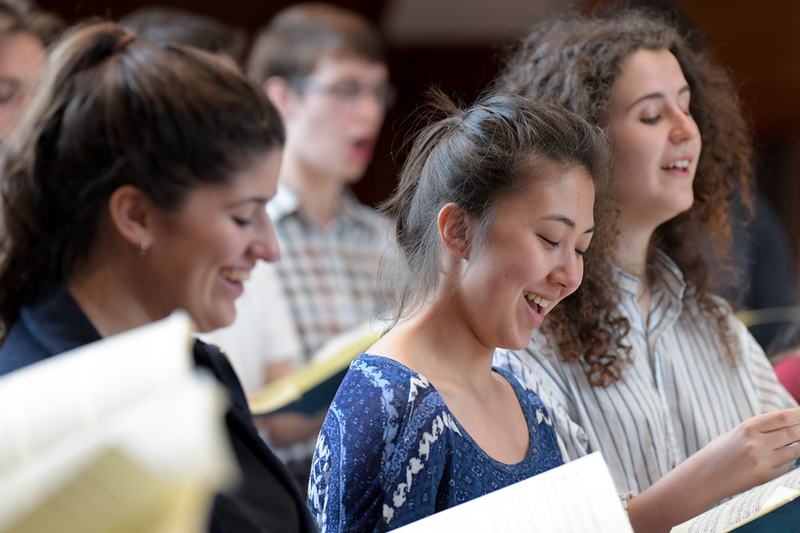 The RCM Junior Department’s youngest singers take centre stage as the Training Choir, Treble Choir, Concert Boys Choir and Concert Girls Choir perform a varied programme of choral repertoire. 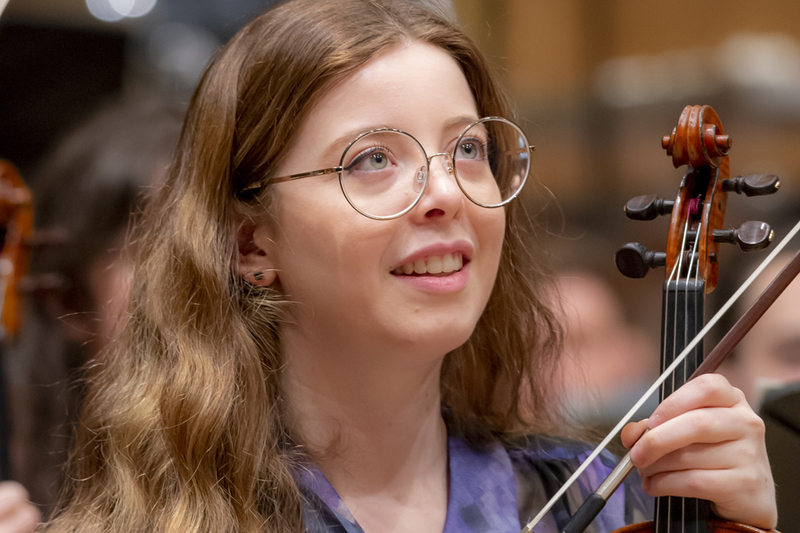 Leading soloists from the RCM Junior Department presenta thrilling programme of solo and chamber music in the Purcell Room. 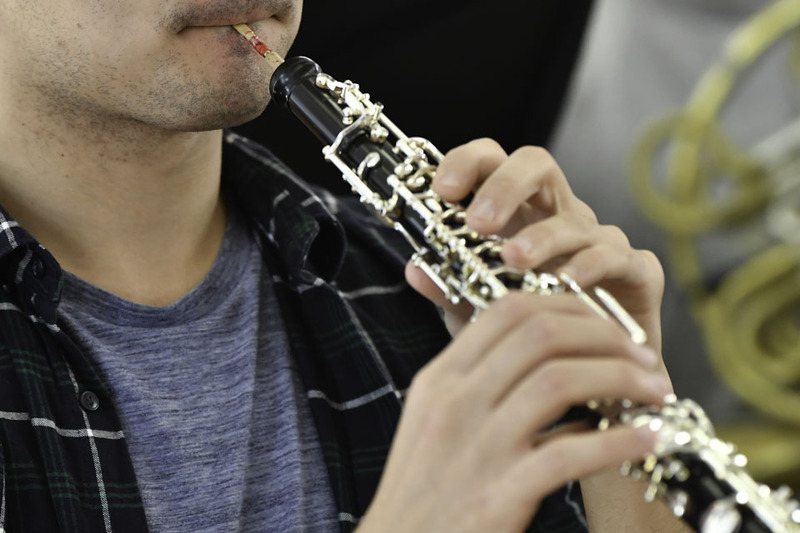 The RCM Saxophone Ensemble presents a packed programme, with music from the 16th century right up to world premieres by RCM composers. 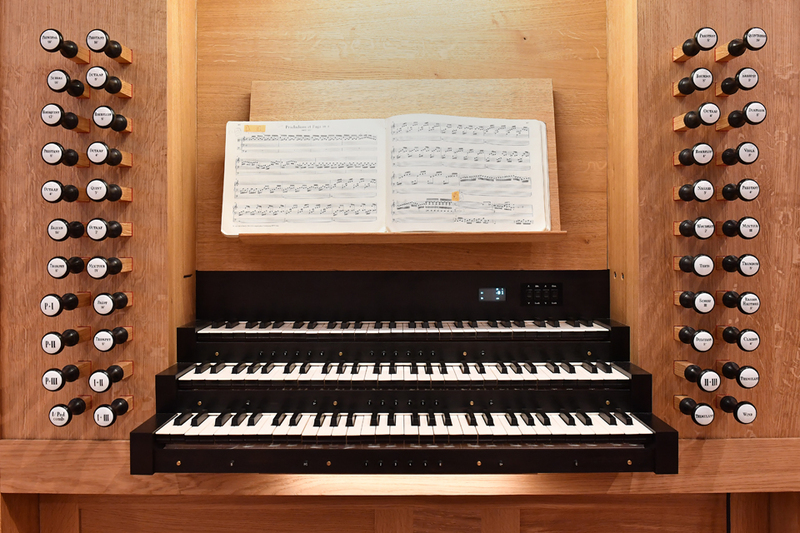 This important 17th century manuscript contains compositions by English composers including John Dowland, and has recently been placed on long-term loan at the RCM. 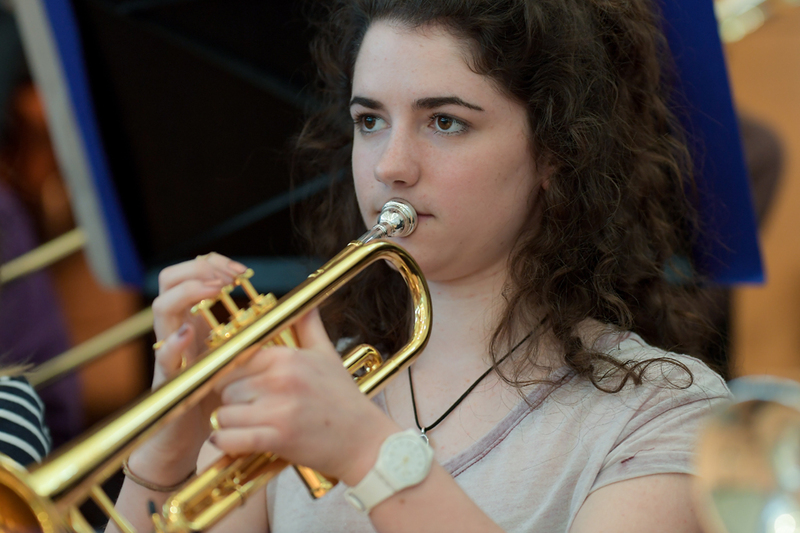 RCM Junior Department ensembles perform in their end of year prizegiving ceremony and concert, which also features performances from Brass Dectet, the RCM Chamber Choir and the RCM Symphony Orchestra. 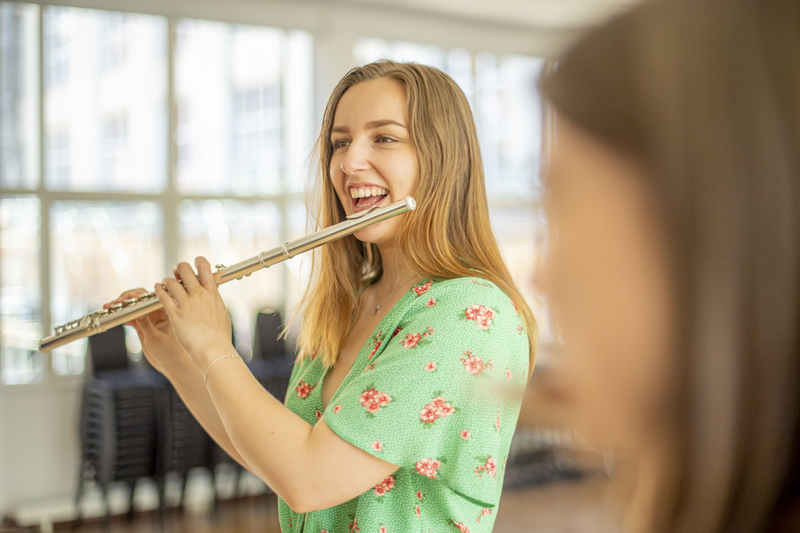 Join composer Fraser Trainer, creative producer Sarah Philips and a talented team of young RCM musicians in the inspiring surroundings of Queen Victoria's childhood bedroom at Kensington Palace.